R & W Cabinetry and Granite LLC. 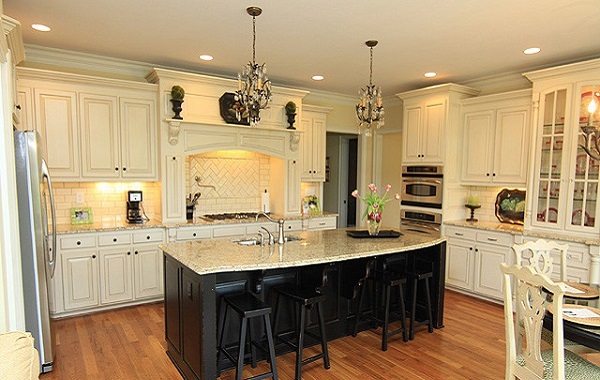 R & W Cabinetry and Granite has been serving the hampton roads customers since 2007. We offers a wide variety of high quality cabinets and granite countertops at competitive pricing. Come into our showroon and see the floor samples. We are the one-stop shop for your entire kitchen and baths. Our experienced and friendly kitchen designers will work with you throughout the design process to help you choose the best kitchen layout, style, and finishes for your budget and taste. Our cabinetry and granite crews will make sure your insallation done in a professional and timely manner. Copyright © 2014 R & W Cabinetry. All rights reserved.